After the chaos and last-minute scrambling that plagued the build-up to the Rio 2016 Olympics, the Tokyo 2020 Games are proceeding in a relatively-organized fashion. While there have been some changes to plans and cost overruns already, every venue is well on track for its scheduled test events, organizers told media this week, in spite of Reuters reporting that two venues, the Sea Forest Waterway and Olympic Aquatics Centre, being 2 months behind schedule. 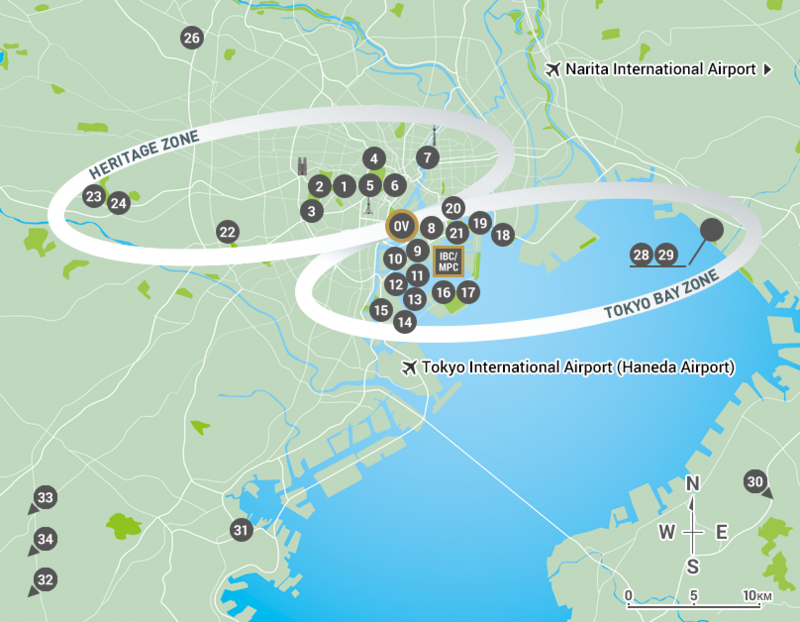 One of the 6 new permanent venues is the Ariake Arena, in the Tokyo Bay Zone, which will host the Olympic indoor volleyball tournaments as well as the Parlympic basketball tournaments. That arena was listed as being 21% completed as of July, and is on track to open in December 2019. The Ariake Arena is being built at a projected cost of 35.7 billion yen (320 million USD), which is designed to hold 12,000 spectators. The specific test event for the venue has not yet been announced. The overall construction is on a much smaller scale thatn the last two Olympics. In Rio, 9 new venues were constructed (volleyball was played in the Maracanazinho Arena, which needed only minor cosmetic work like hanging new banners). A thorough scoping and design document for Ariake Arena is available here. Beach volleyball in Tokyo is being held in Shiokaze Park, which will have a temporary 12,000 seat grandstand constructed. Temporary and outdoor venues generally have far fewer issues with construction delays. See an August, 2018 time lapse video of the construction of the arena, which is being built on area reclaimed from the sea (aka, landfill).